Do Realtors Have A Duty To Divulge Facts About A Crime In a Property? Attempting to sell a home that has a history of death or violence can be a huge headache for a realtor. Just the thought of moving into a home where someone has met a tragic end will send a chill up the average home buyer’s spine. Let’s face it, regardless of how great a house looks, death—especially a violent one—will always be the focal point. There are other legitimate reasons why a home buyer will pass on a stigmatized house. For instance, some cultures and religion view this as a major no-no. Some people are highly-superstitious and believe that houses, where people have died, are haunted. And some folks simply don’t want to be known as the family living in the creepy house. Regardless of how you cut it, unloading a house with a bad history can be a pain. Because of this, realtors have to wrestle with the decision: to tell, or not to tell. Depending on the state, that question may already be answered for you. 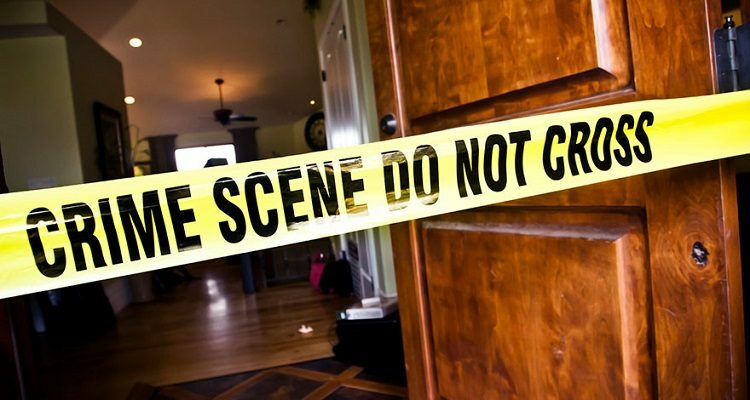 Laws regarding deadly homes vary from state to state. While most states require material facts to be divulged, only Alaska, California and South Dakota require sellers to reveal a suicide or homicide at the house. Regardless of state law, it’s always best, to be honest up front. Realtors should be ready to take a financial hit even if they are lucky enough to sell a stigmatized house. The chance of selling it at the market price is likely somewhere between zero and nil. The pot will definitely have to be sweetened if you’re looking to unload it quickly. Realistically, a price reduction between 20% and 25% will make even the most superstitious person do a double-take. Realtors should be prepared to answer a lot of questions. So, it may not hurt to canvass the neighborhood to get the details you may need. Don’t scrimp on information. The more you know, the better off you’ll be. Remember, honesty is always the best policy. And it may keep you out of court in the long run.